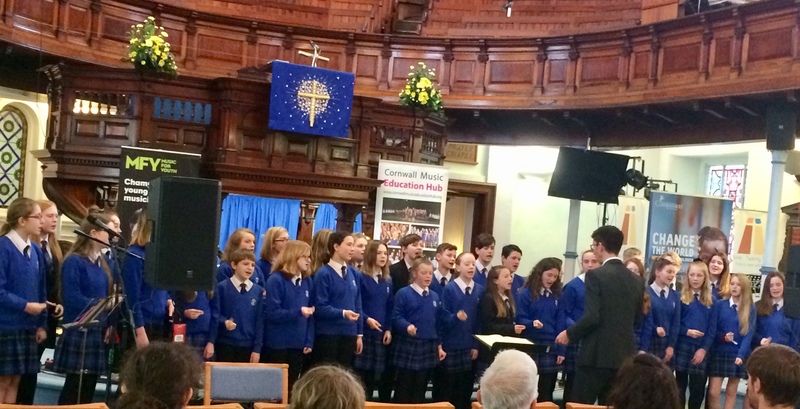 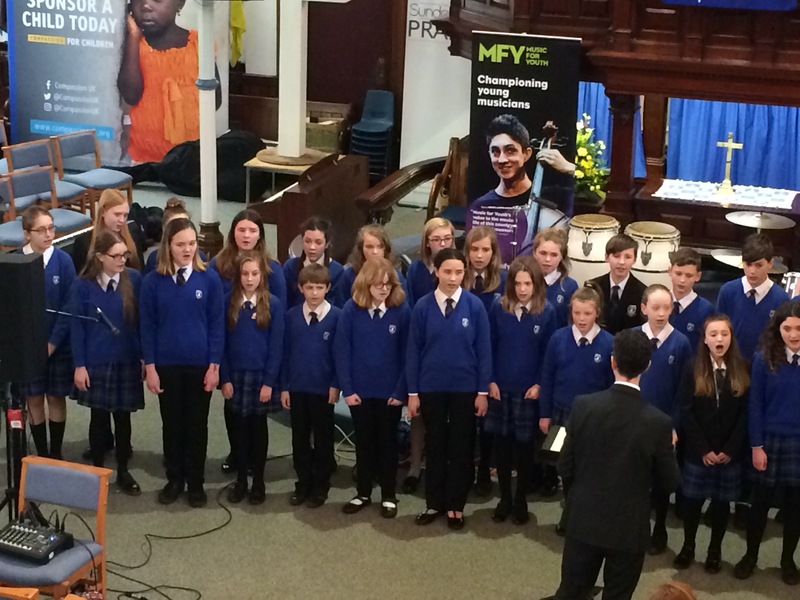 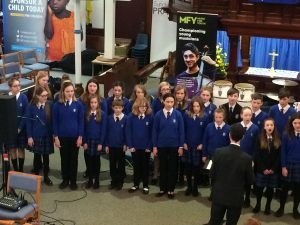 On Friday 8 March our Junior Choir gave a fantastic performance in the regional Music for Youth Festival at Truro Methodist Church, as part of a national initiative celebrating young musical talent across the UK. The varied afternoon programme, included jazz, funk and wind bands, orchestras and choirs of all ages and it was an exciting opportunity for the choir to develop their own performance skills, be inspired by the other groups, and gain feedback from a panel of experienced music mentors. 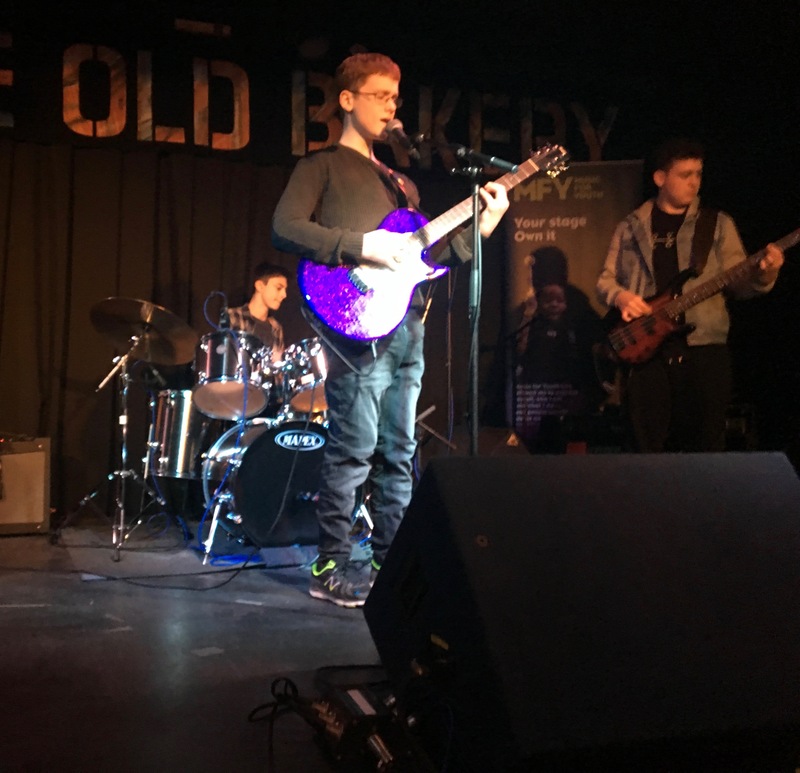 Our Junior Choir sang two contrasting pieces – the choral piece “Can You Hear Me” by Bob Chilcott, followed by an upbeat version of the jazz standard “It Don’t Mean a Thing (If It Ain’t Got That Swing)” accompanied by Year 8 student Ewan on the drum kit. 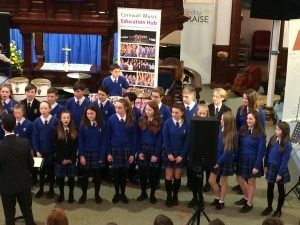 Following the concert the choir were also able to enjoy a ‘fun night’ at Truro Bowl, as a reward for their commitment to Junior Choir over the past year. 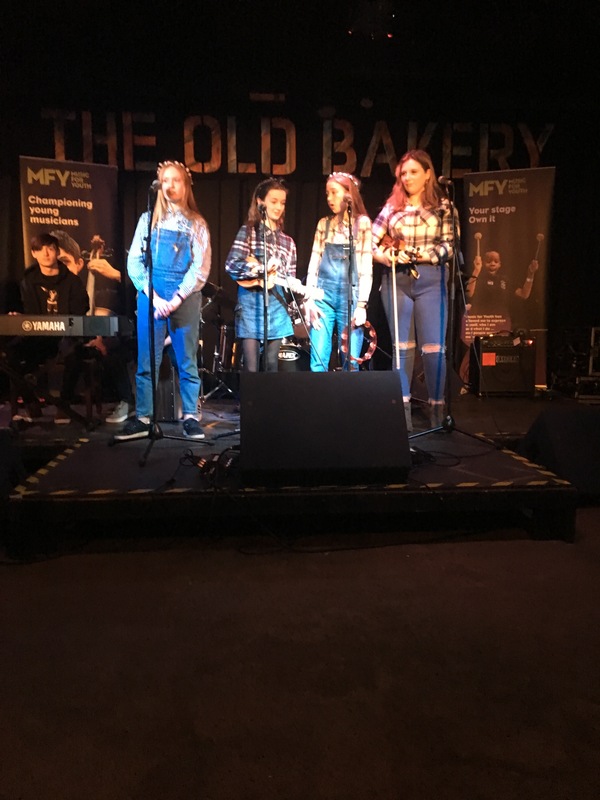 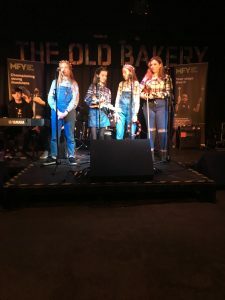 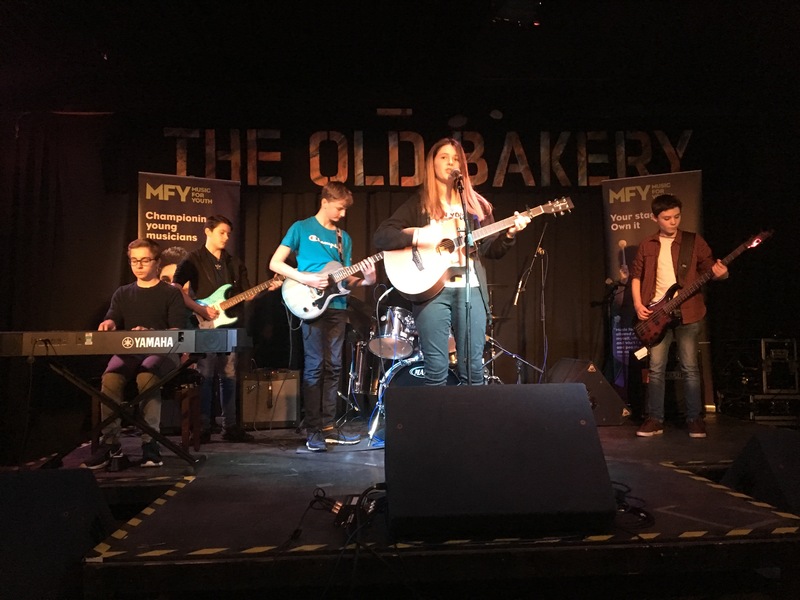 On Saturday 9 March thirteen students from our Roseland Rock School also took part in the Music for Youth Festival, performing in the ‘contemporary’ category at The Old Bakery Studios, Malpas, Truro. It was a fantastic opportunity for our three newly formed bands to perform in such an authentic and atmospheric music venue, and they each gave an impressive performance, including an acoustic version of “Sweet Child of Mine” by Guns and Roses, the rock classic “Out of the Black” by Royal Blood and Year 8 student Lizzie’s own composition “Middle of the Night”. Students really enjoyed the chance to see the other young bands perform, and they also received encouragement and valuable feedback from the panel of visiting music mentors: bass player for Grace Jones and music producer Malcolm Joseph, and professional jazz/world/folk musician and lecturer at the Royal Birmingham Conservatoire, Trevor Lines. 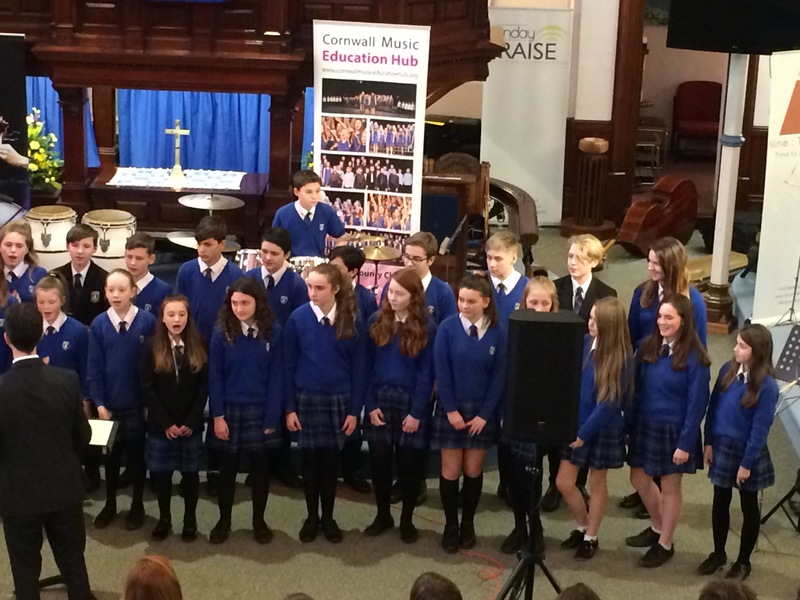 Congratulations to all our student performers, who were fantastic ambassadors for the school!